Dr. Jeffrey Kerr-Ritchie of Howard University has posted a helpful review essay on William Dobak’s Freedom by the Sword: The U.S. 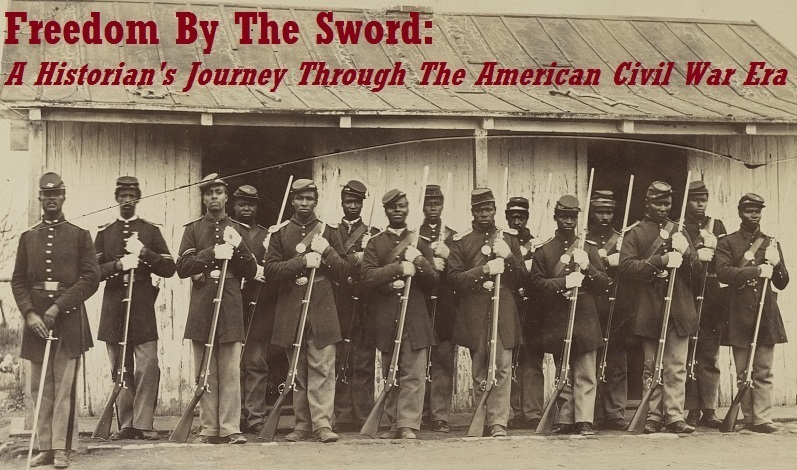 Colored Troops, 1862-1867, Barbara Gannon’s The Won Cause: Black and White Comradeship in the Grand Army of the Republic, and Harold Holzer’s Emancipating Lincoln: The Proclamation in Text, Context, and Memory. There is little doubt that these three books will contribute to ongoing and vigorous debates on how freedom came during and after the American Civil War. Those who think that emancipation was a gift from above will draw sustenance from Holzer’s historicity. 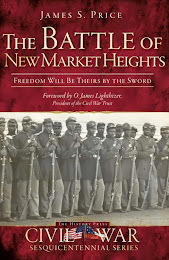 Those who link freedom with white and black bayonets will be inspired by Dobak’s meticulous tome. Those who seek moments of racial equality in America’s long tradition of racial exclusion and inequality will appreciate the GAR’s history. But reviewing these three randomly selected books together raises a vexing issue. Black troops fought to preserve the Union and abolish slavery. Black veterans promoted an interracial agenda--with all its limitations--far into the postbellum decades. In other words, they were at the very heart of implementing freedom. The message that emancipation was brought by Lincoln, Congress, the generals, abolitionists, etc., however, serves not only to deny the agency of blacks in their own liberation, but to deny them a very place at freedom’s table, which was taken by representatives--Christian missionaries, northern business interests, federal employees, etc.--who ended up defining what that freedom would become. The United States continues to frequently foster this misguided understanding of freedom economically and militarily around the globe today.